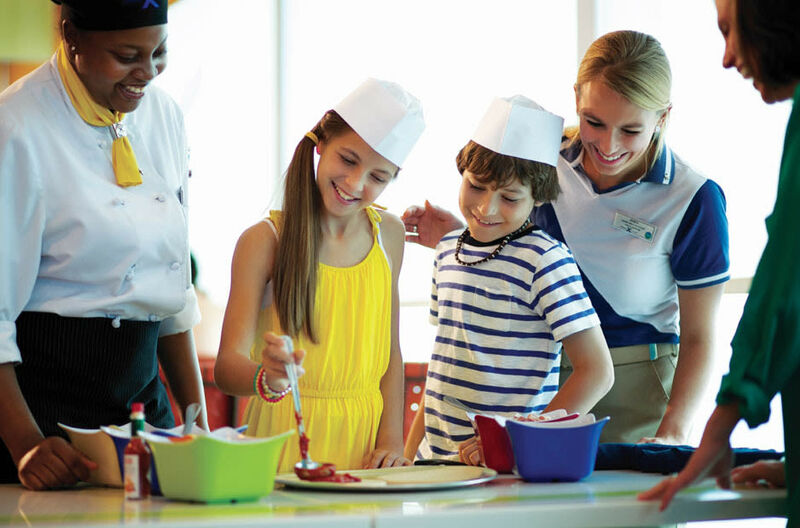 Celebrity Summit® now sails with an updated sense of style and excitement. 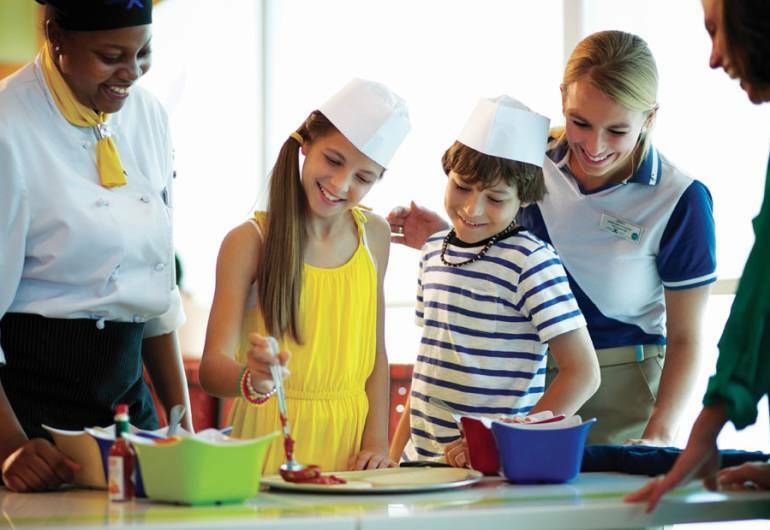 The Millennium Class ship was recently "Solsticized" to bring you dazzling new features including the addition of AquaClass® staterooms, the hip Celebrity iLounge℠ and the uniquely extraordinary restaurant, Qsine® that delivers a surprising culinary journey crafted by our James Beard featured Master Chef. Now, we’ve enhanced the onboard entertainment experience, too, with unique opportunities you won’t want to miss.